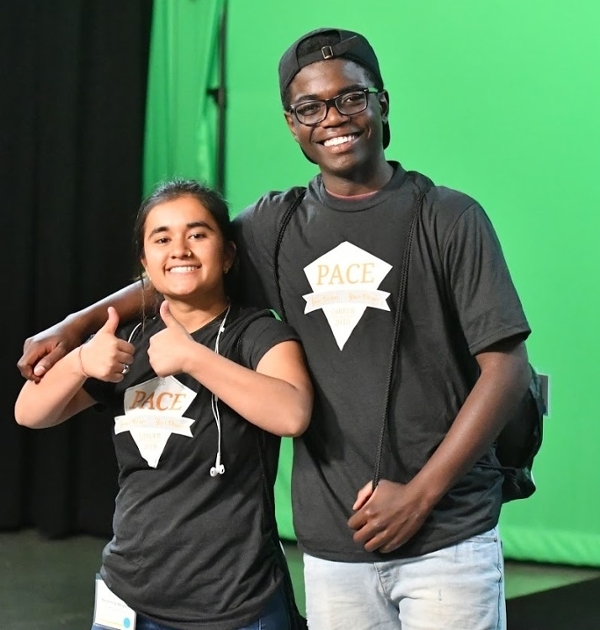 PACE (Partnerships for Accessing College Education) is a scholarship program created to increase college participation and graduation rates for high school students. 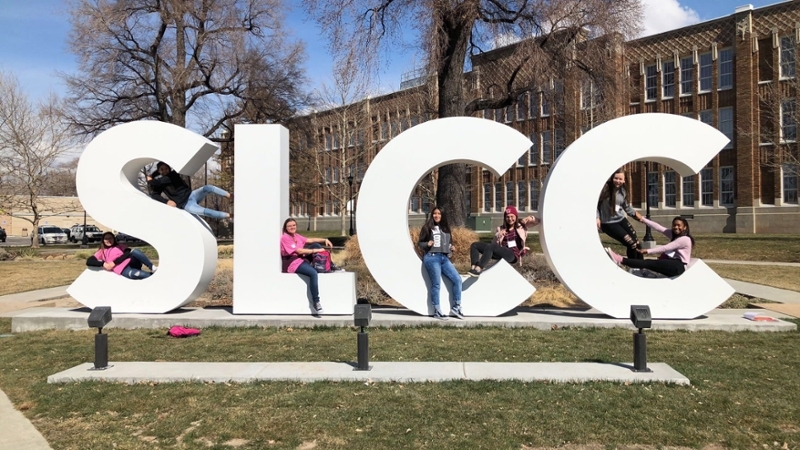 The Project was created by a partnership between local high schools, businesses, and Salt Lake Community College (SLCC). Eligible high school freshman at participating schools are invited to enroll in this four-year program. An up to two-year scholarship to Salt lake Community College upon successful completion of the PACE Scholarship Program. Ongoing advisor support and advocacy for students to ensure their academic success. Summer opportunities to explore careers through campus visits and job shadowing. Help build a strong academic foundation by requiring students to take college-level class.